New Challenge starts April 10th! 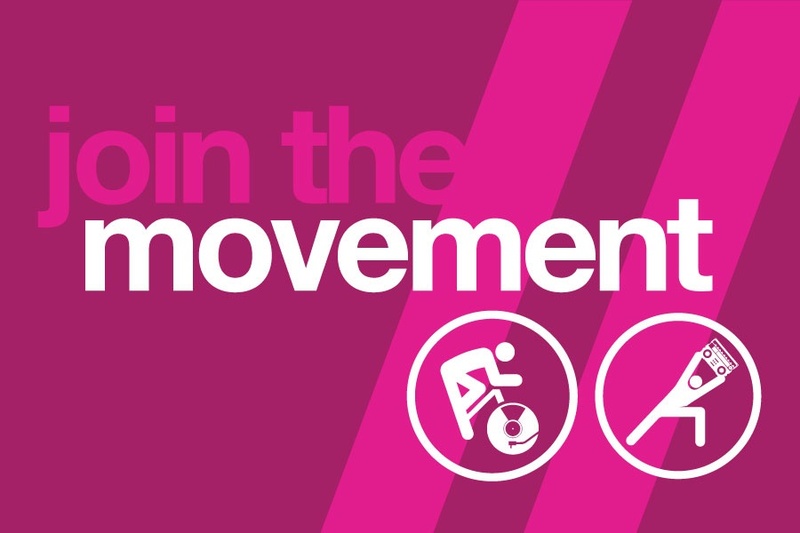 Private Pilates sessions - Book your session now! Planning a party? Have it at StudioPOP! StudioPOP Gift Cards make everybody happy! Get them here. 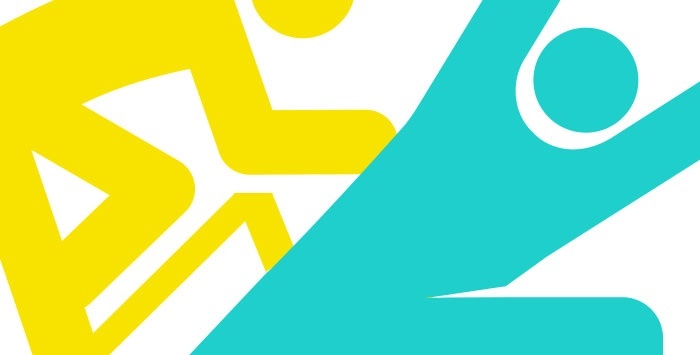 "CYCLE+" Classes for all levels of Bad-Asses! Plus Private Pilates training for a full body-and-soul workout. 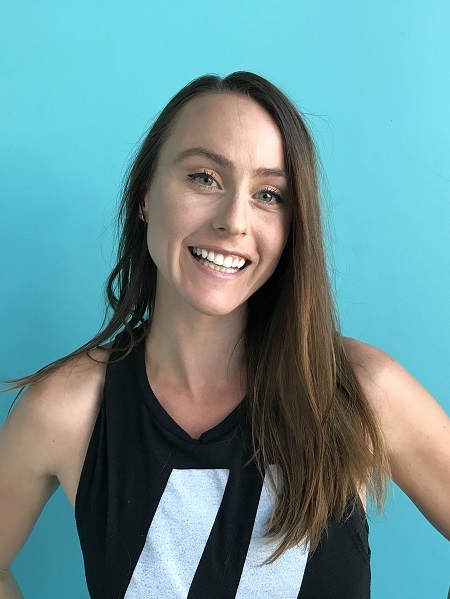 Nicole fell in love with group fitness and yoga during her college days in Los Angeles, where she was introduced to a new wave of indoor cycling and was instantly hooked! 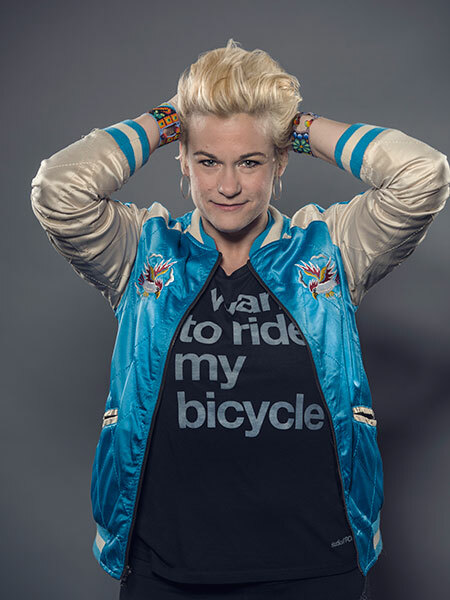 Nicole motivates through music, encouragement and visualization. Her music taste varies from Pop, Rock, Soul, Funk, Rap and more! Expect to have fun and work hard! 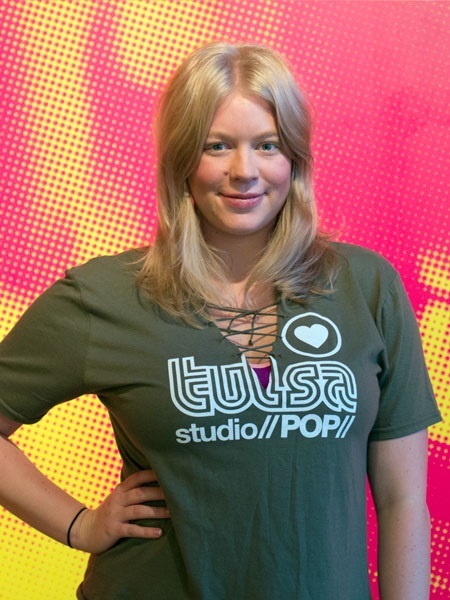 Abbie is the owner and founder of StudioPOP. She loves the magic that happens when a group of people set aside their egos and sweat together. She's relentlessly optimistic and encouraging. In her classes you'll hear alternative and dance music from all over the world. 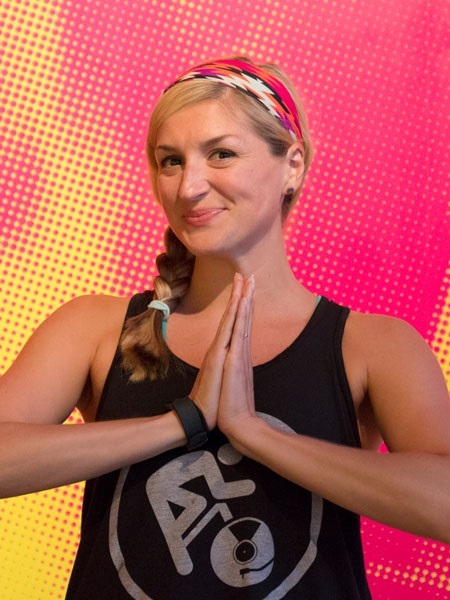 Sheridan's love for fitness & yoga led her to become certified (RYT200) to teach! She wants her students to leave her classes engulfed in feelings of self-love, happiness & gratitude. Her goal is to share her love of being active & to share a light with everyone she comes in contact with. 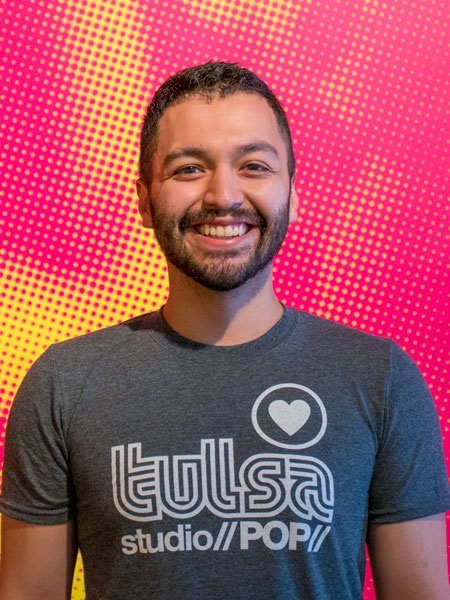 Juan A. Carreno is a 200 RYT certified yoga instructor from Everyone Yoga School in Tulsa. His practice primarily focuses on energetic flow and powerful vinyasa to build poses together cultivating the foundations for a stronger or more challenging pose. He hopes to get individuals to find their inner strength, creativity and challenge it in their yogic practice by reaching these poses. I was born with a loud voice and boundless energy and am ready to use them to help you reach your goals! I believe that putting in that magic time everyday working out, getting stronger, is what allows us to be our best selves and to get out there in the world to spread some light. 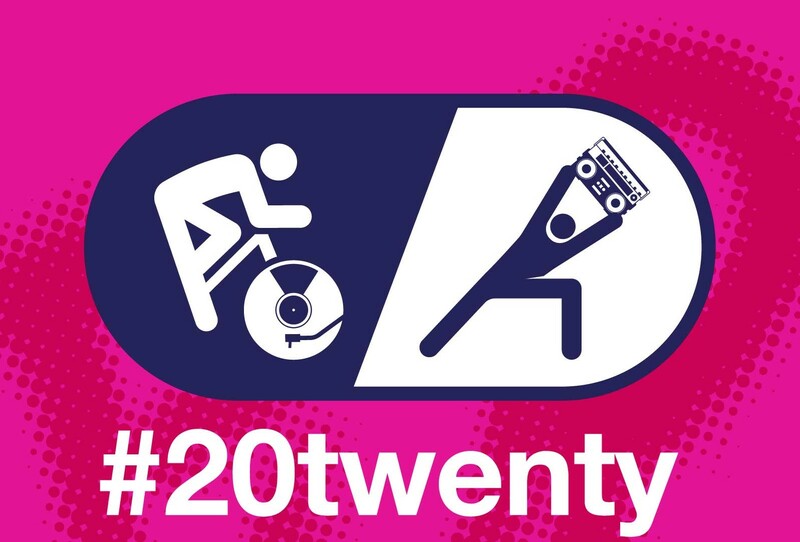 You can expect a soundtrack with a lighthearted, playful spirit; including rap, hip hop, throwback pop songs and a little bitta rock n roll. Come ready to push yourself and earn that savasana! Taylor is a graduate of the Rishikesh Yoga School in India, which is an intensive 500-hour training in the birthplace of Yoga. Studying in India helped Taylor discover a passion for helping others through Yoga. Her classes, while based in a strong yogic tradition, are accessible to all levels. You'll have fun and feel relaxed after a class with Taylor! 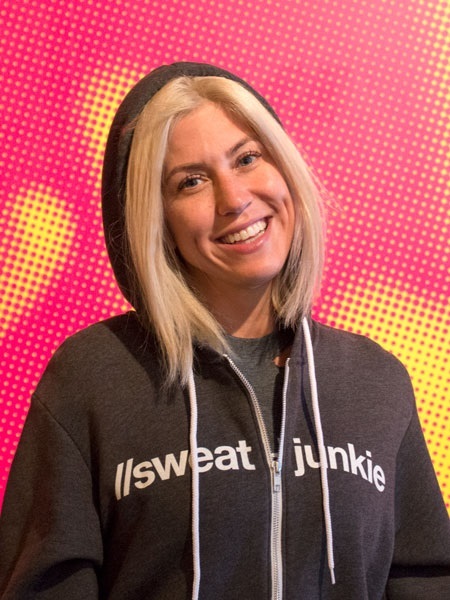 Emma is passionate about helping people feel energized in their bodies. 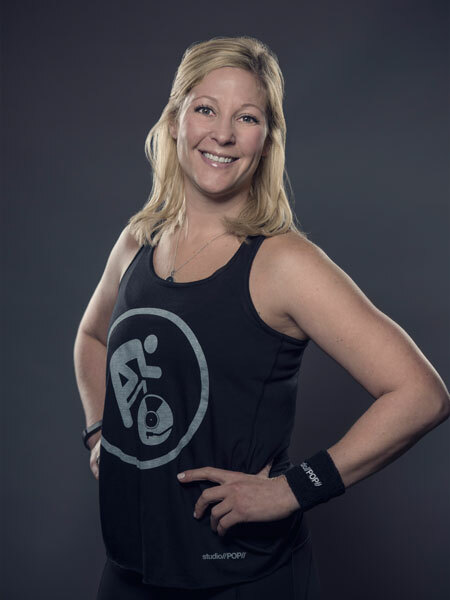 She believes that consistently showing up for a workout you LOVE is key to harnessing mental and physical strength. 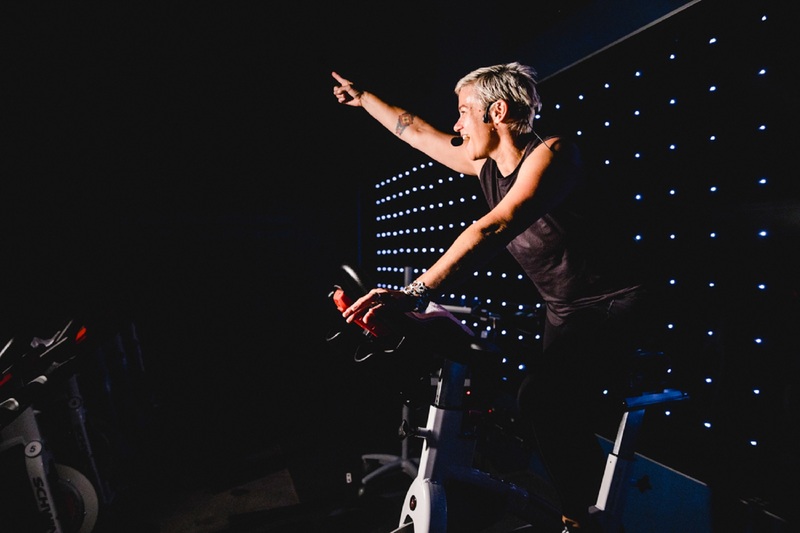 Cycle has been her go-to for years because it's the perfect pairing of MUSIC and SWEAT. In Emma's class you'll find that sweet spot between speed and strength, with a focus on alignment. Hip Hop and Indie tunes for your mind/body groove. Get ready for classic and modern hip-hop, pop and party bangers in Kelsi's class. She brings the party AND the sweat! After her first indoor cycle class in the summer of 2016, Kaitlin knew she had found the fitness outlet she was passionate about! Kaitlin's classes are full of energy and encouragement. Her playlists are a mix of pop and alternative music with the occasional splash of throwbacks. She loves to hear whoops and hollers from her classes, so when you ride with Kaitlin, you can really let go and have fun! I started indoor cycling about 6 years ago and have watched my fitness level go from “in shape” to physically fit and strong. I love motivating others to boost their strength and push themselves to the next level. 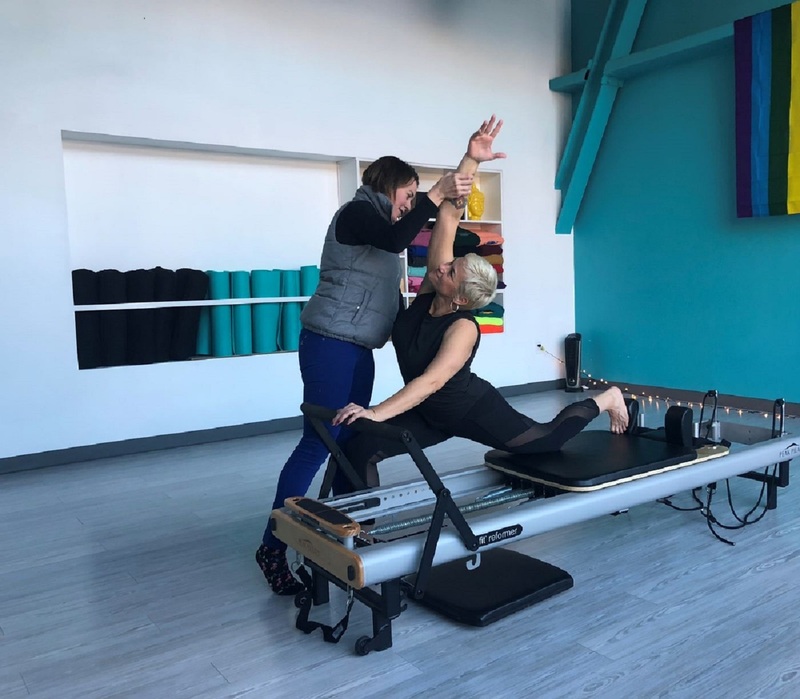 It is important for me, as an instructor, to help others find their inner strength and believe that change is possible when you believe in yourself. You will ride to great music and have fun in my class while I challenge you to step out of your comfort zone and reach your fitness goals! Birthday, Bachelorette, Bridal, Baby, Business...It's party time! Host your next party @ StudioPOP!